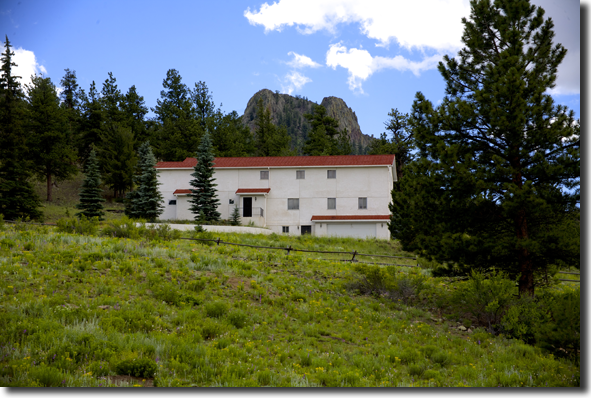 Welcome to the website of Holy Aposles Convent, located in the mountains outside of beautiful Buena Vista, Colorado. 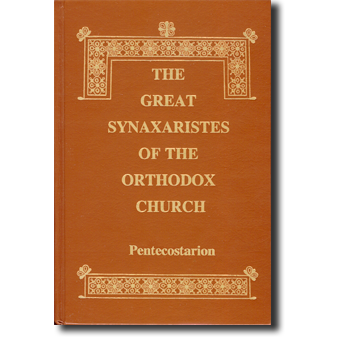 We are an Orthodox Christian monastery, essaying with earnest endeavor to live according to the traditions handed down to us by the holy fathers and mothers of the Orthodox Church. Holy Apostles Convent offers high quality publications on the Holy Scriptures and the Lives of the Saints from the original Greek texts, which are also profusely illustrated for the reader’s edification and spiritual enjoyment. 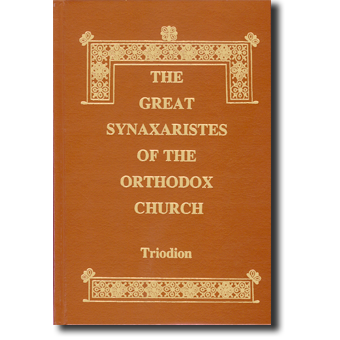 Our monastery is entirely self-supporting. We do not solicit contributions for our continuing existence, although we do greatly appreciate them. A Thirty (30%) Percent Bookstore Discount is available for Bookstores that will be reselling the products purchased on this website. This discount is not for individual use. 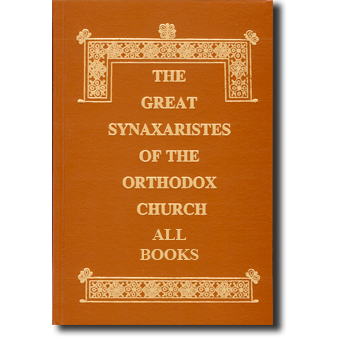 Discount Eligibility: This discount is only applicable to bookstores when a minimum of any three (3) or more books are ordered, otherwise the regular price will be applicable. There are no exceptions, due to rising printing and shipping costs. You must certify that you are a Bookstore or Reseller on the Checkout Page for the Discount to be Applied. 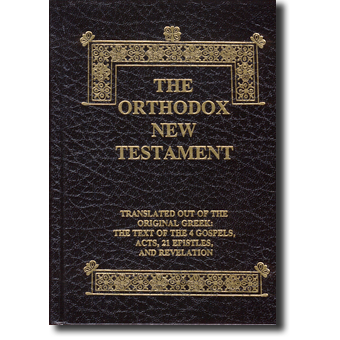 We are happy to announce that The Orthodox New Testament is Now Available for purchase as an eBook in Three Digital Formats: ePub, Mobi, and PDF. 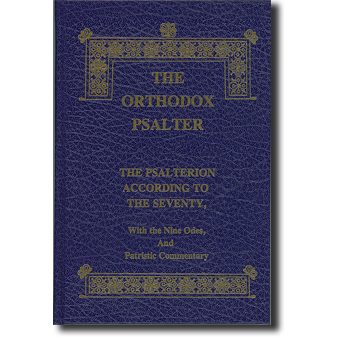 The Orthodox Psalter, Full-size edition with Commentary. 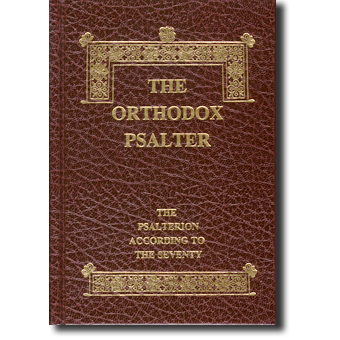 The Orthodox Psalter, Pocket Edition.